Four Army vets. Four motorcycles. Fourteen countries. 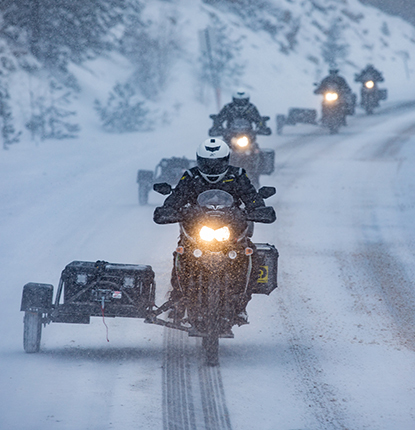 A team of U.S. military veterans will ride motorcycles from the Arctic-Circle to the tip of South America, crossing the infamous Darien Gap in the process. The team will overcome subzero temperatures, sweltering heat, and miles of untamed jungle to complete an expedition which can only be considered an ultimate test of will. 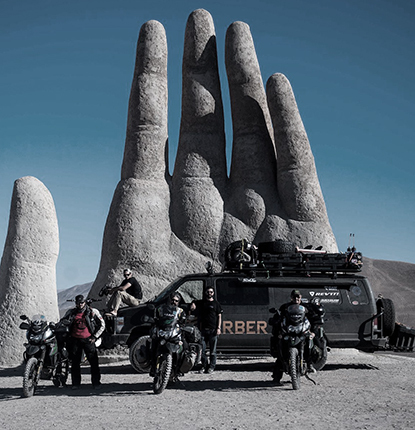 Their mission is daunting – to travel from Deadhorse, Alaska to Argentina on motorcycles while braving the infamous Darien Gap in the process. Jake from Where The Road Ends shares the challenges the team faces as they start their expedition. 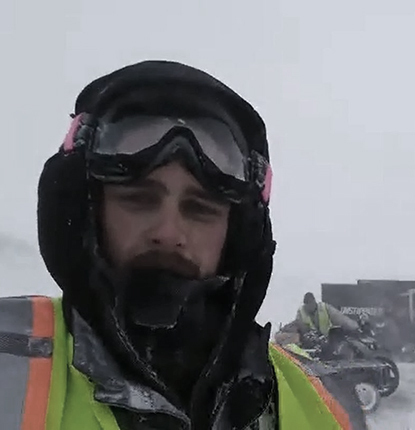 Check out the video to experience the wind and snow of Alaska. 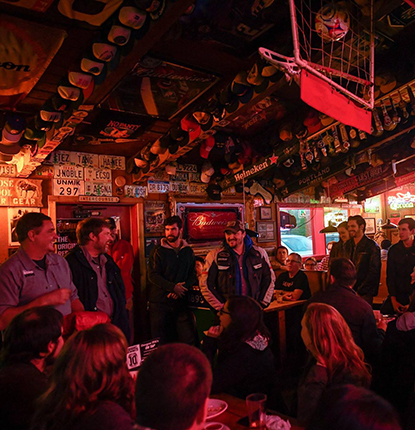 As the Where the Road Ends crew made it’s way through the Pacific Northwest, they stopped by the Corner Saloon to meet with Gerber and the community. The crew shared some stories around a pint, showed off the alterations they have made to the bikes and Boar, and enjoyed time off the road. The Darien Gap is full of deadly obstacles: sweltering heat, untamed jungle, and disease to name a few. The crew has to prepare for all of them and pack accordingly. 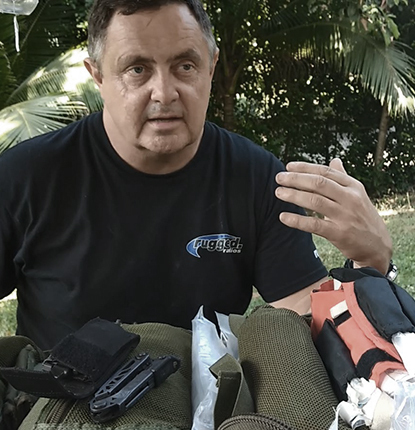 Simon, the team medic, breaks down what he’s bringing into the Gap to keep the team alive if disaster strikes. -40 degrees and icey roads on a motorcycle is not going to be easy. Custom size cars were built for added stability on the ice. 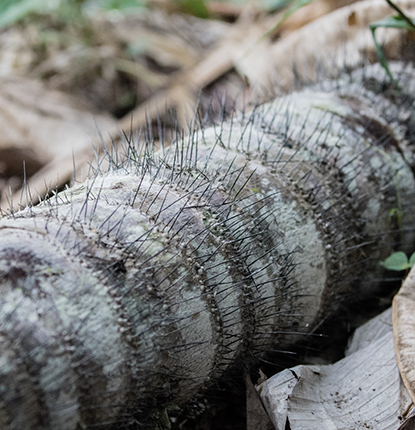 The flora and fauna is unlike anything you find outside the jungle - poisonous, sharp, ruthless. 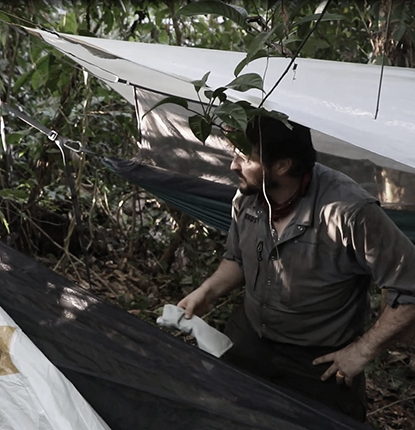 To pass through the Darien Gap during the dry season, the team will need to depart Alaska in the dead of winter. On the journey, they will face icy roads, hypothermia, and frostbite followed by tropical disease, dense jungle, and crime. You cannot drive from Panama to Columbia. 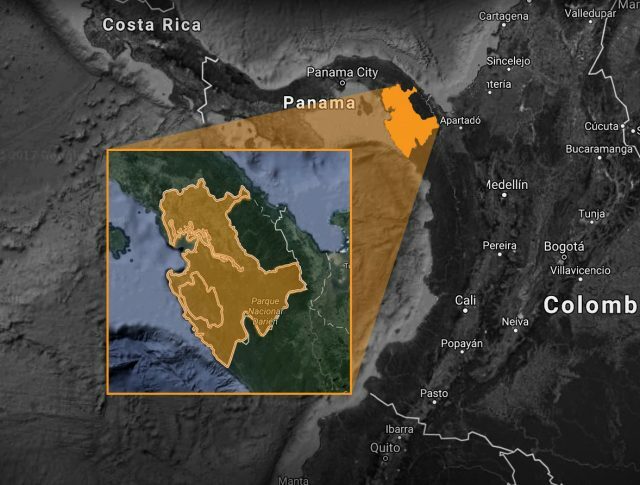 If you were to try, the Darien Gap would stand in your way. 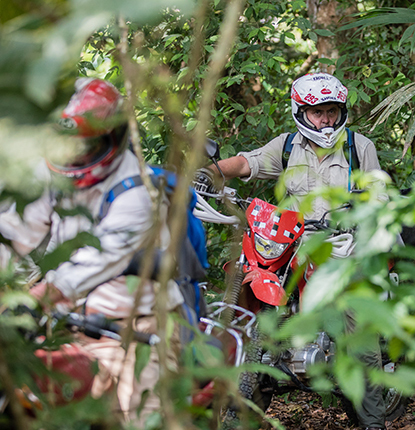 A daunting 100 mile stretch of jungle spans the gap between the two locations. 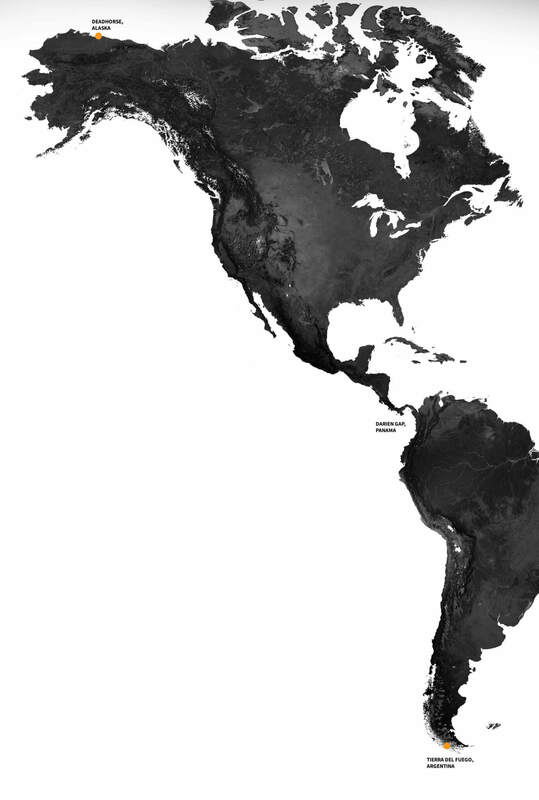 It is the missing link in the Pan-American Highway with no roads and no bridges. "The first multi-tool I have ever had that you can actually use the screwdriver. " "A lot of steel in a small package. Obviously deadly. " 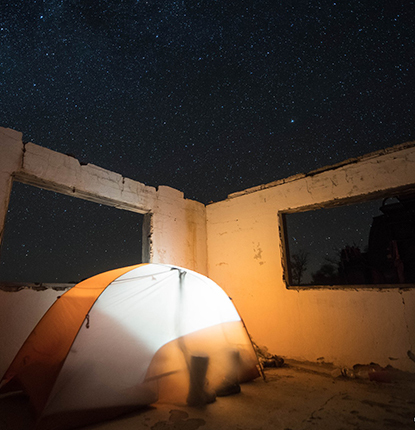 "Light, compact, durable, those are the characteristics I am looking for in all the tools I need for any misadventure I find myself in. " "This is the knife I always have in my pocket. " It's good to work with paratroopers because you can talk them into doing really stupid things. One expedition. The ultimate test of will. Sign up to receive the latest updates on Where The Road Ends.